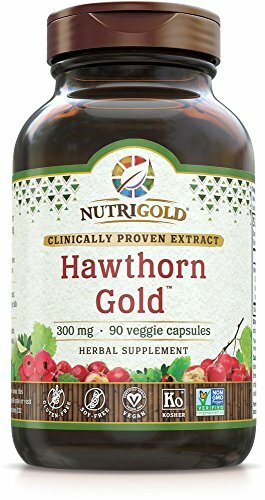 Nutrigold Hawthorn Gold (Clinically-proven extract), 300 mg, 90 veggie capsules. HomeHealth and Personal CareVitamins and Dietary SupplementsHerbal SupplementsHawthornNutrigold Hawthorn Gold (Clinically-proven extract), 300 mg, 90 veggie capsules. *These statements have now not been evaluated by way of the FDA. This product isn’t supposed to diagnose, treat, or cure any disease.